"Continuing our celebration and recognition of concept cars that were worthy of production but never reached that stage." 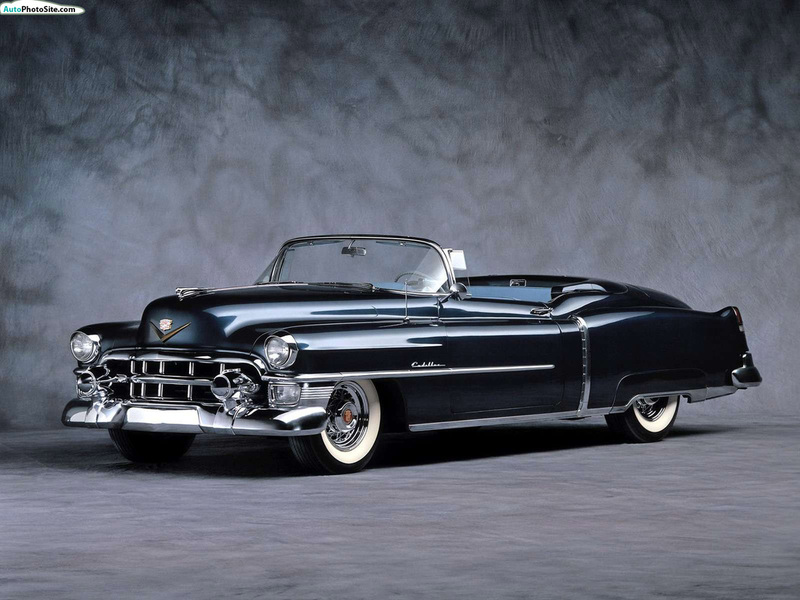 Yet another creation of GM’s concept car genius, Harley Earl, the Cadillac LeMans, named after the famous race, is speed and power meeting luxury in a stunningly gorgeous combination. Four were made and the whereabouts of three are known, leaving the fate of the missing fourth a complete mystery which has taken on a life of its own in the automotive world. 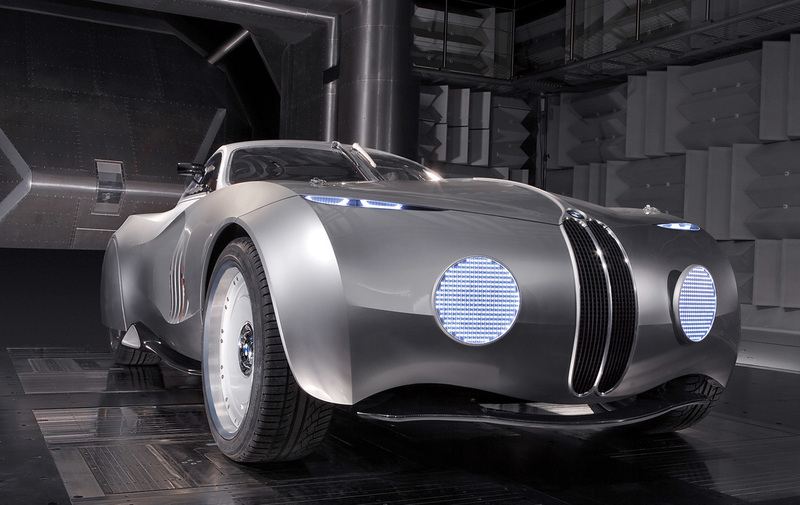 BMW is a company that delights in making tributes to its former models with retro throwback modern concepts. Such is the case with the Coupe Mille Miglia, based on the classic car of the same name from 1939. Though BMW does update the retro concepts with the most recent innovations in aerodynamics and construction, the styling is a blend of both the future and the past. ​Whole books have been written about this invention by R. Buckminster Fuller, he of the geodesic dome and buckyball fame. It was also one of his least successful ventures. Odd is a kind word to describe it. In fact it closely resembles a pointy-ended Airstream camping trailer. 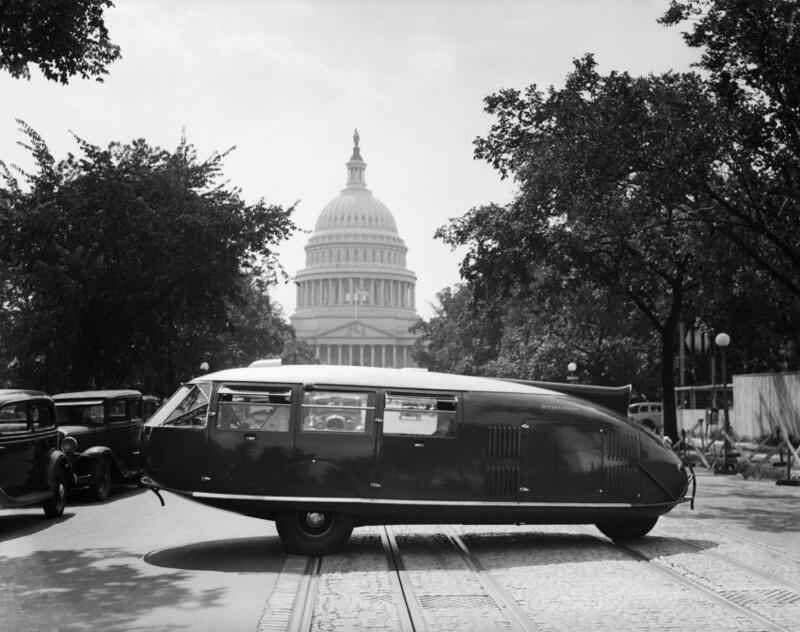 A large, full-size vehicle with only three wheels, the Dymaxion had serious stability and control problems, though steering using only the third wheel at the rear, the vehicle could spin in place in a circle. Three of these were made but only one original survives, along with two faithful later recreations. Fuller realized the limitations of the design early on and declared that the car was never invented for commercial purposes. With the front end of a Wrangler and the bed of a pickup truck, the Gladiator concept of 2005 evoked memories of both the Jeep Scrambler and the Jeep Gladiator of 1962. 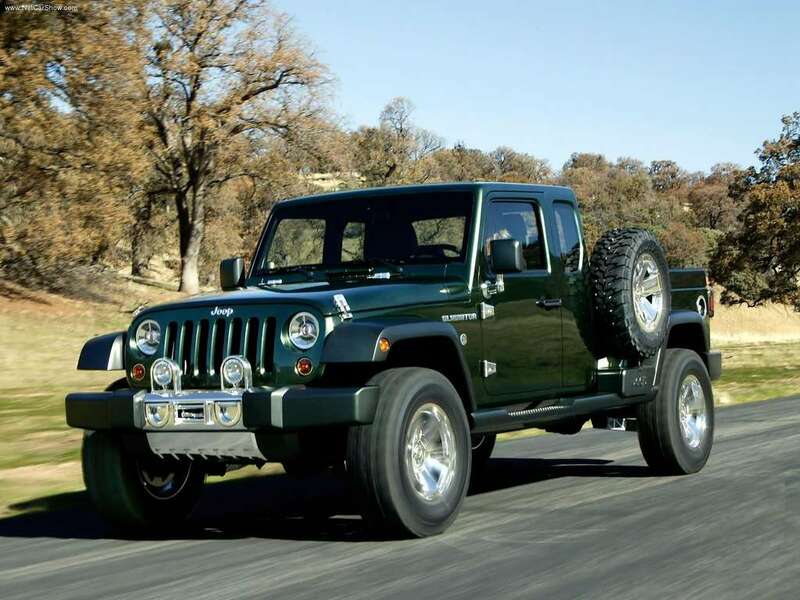 Half pickup, half Jeep, it was created to test both the next generation specifications of the Wrangler as well as the market for a full-size Jeep pickup. Unfortunately, Jeep decided the market wasn’t there and the Gladiator never made it to production. 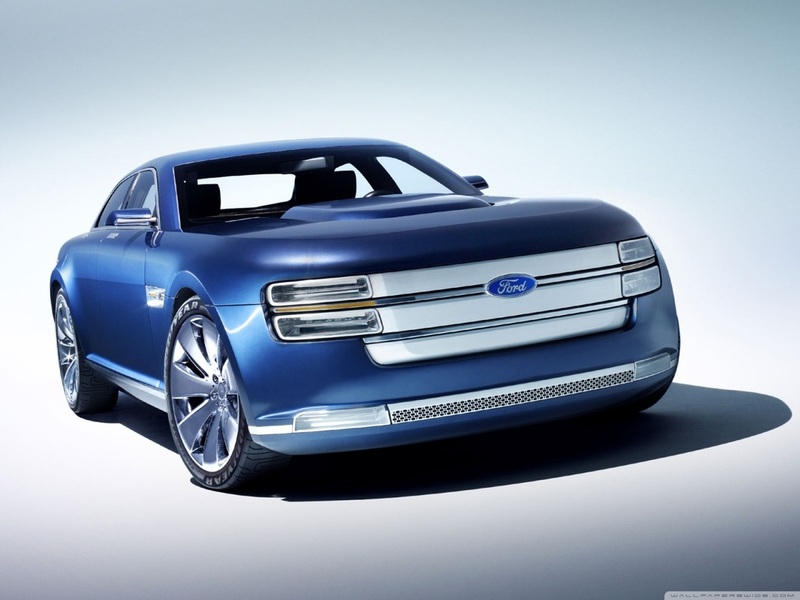 The Ford Interceptor concept car of 2007 was a retro design intended to invoke the image and power of muscle cars from the past, just like the newest incarnations of the Ford Mustang, the Dodge Challenger and Charger, and the Chevrolet Camaro. Though Ford did finally get around to making a police interceptor vehicle in 2015, that model came in two forms, an SUV and a sedan, and had little resemblance to this magnificent machine that looks like something Mad Max would drive in a post-apocalyptic dystopian world. Unlike the Gladiator, the J12 didn’t pretend to be a crossbreed with a Jeep front half and a truck back half, it was all truck from fender to fender. 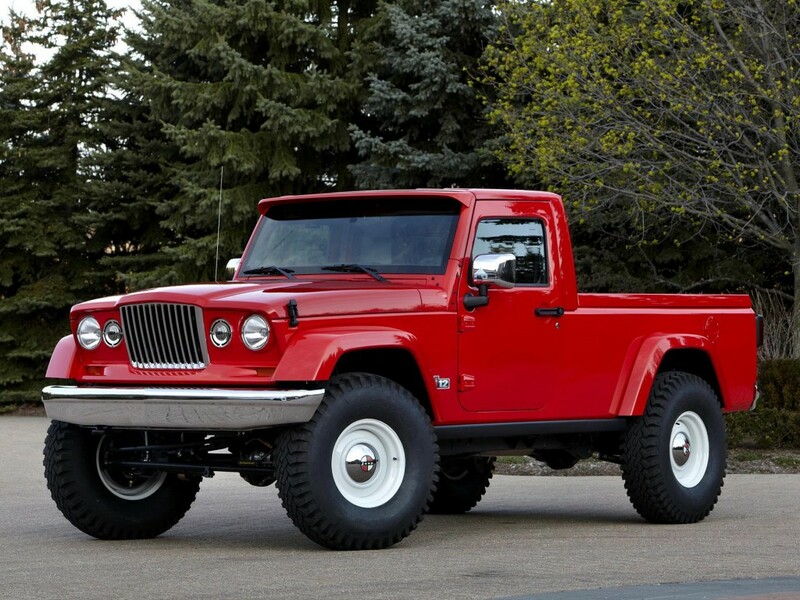 In fact, its front end more resembled the classic Jeep Gladiator’s front end than the 2005 concept did, and looks more aggressive, as if it means business. All told, this is a tough, rugged machine that could conquer any terrain where a normal pickup couldn’t go – a real man’s truck, not one for a city cowboy. Too bad Chrysler, which owned the Jeep brand at the time, never made it to sell. Named for the Super Chief passenger trains of the Atchison, Topeka and Santa Fe Railway that moved people from Chicago to LA and back, this truck’s front and grill were deliberately designed to look like the front end of a diesel locomotive. Ironically, the locomotives that pulled the Super Chief trains were built by the Electro-Motive Division of Ford’s main rival, GM. In 2006, the Super Chief was a new concept at the time – a luxury truck. That is, a pickup truck with all the amenities associated with luxury passenger cars. A Rolls Royce or a Bentley with tall wheels and a cargo bed. Of course, most of those rich trappings are hidden inside the cab, but the outward appearance of the Super Chief is just a stunning – an almost monster truck that looks like a small house on wheels. 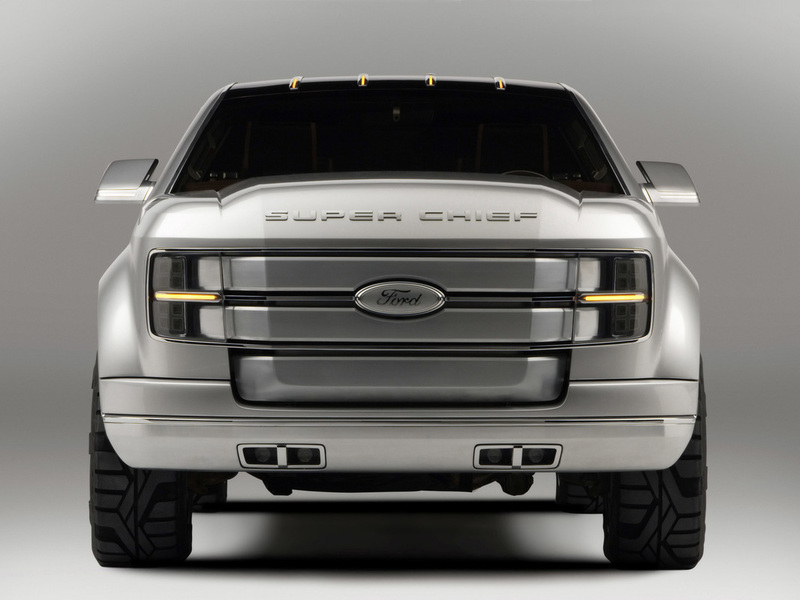 Design elements of the Super Chief from 2006 led to the similar 2013 Ford Atlas concept, and finally culminated in a real production truck, the 2014 F-Series Super Duty and its various packages, such as the King Ranch and the Platinum. Another example of a concept not being produced as it was but leading to a later model with a completely different name. The Stingray was privately built as a racecar by a team from GM in 1959 because at the time automobile manufacturers were banned from participation in racing. 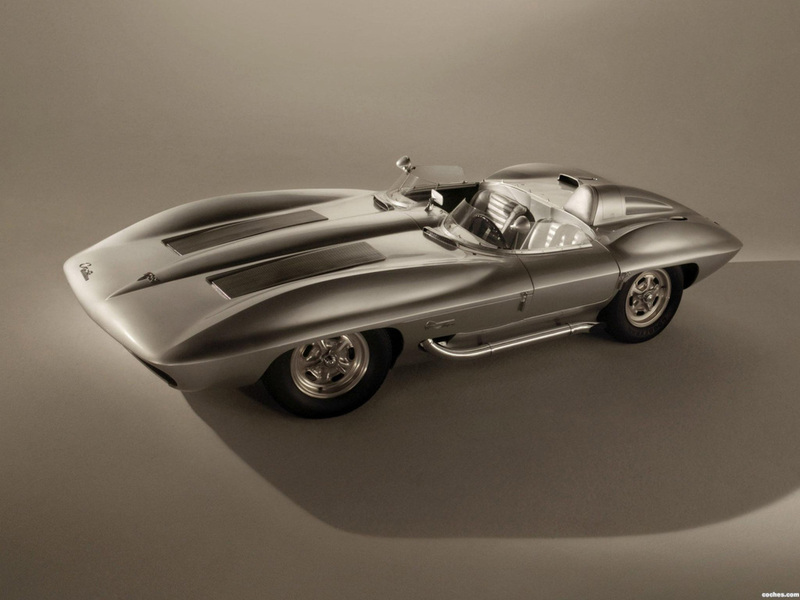 After a successful run, it was retired from competition in 1961 and converted into a concept car that heavily influenced the eventual 1963 production C2 Corvette. It’s sleek, beautiful, gracefully engineered lines would’ve made it a joy to drive and a joy to show off.